Most of our shirts are printed on Next Level Apparel or Bella + Canvas shirts, occasionally a shirt is printed on American Apparel, Gildan, or other brands. This information will generally be in the product description. To be sure that the size you are ordering is the correct one, a size chart is included on every product page that designates the brand of apparel. As for the fiber content of the apparel, most of our shirts are 100% Cotton, with some being cotton/polyester blends. 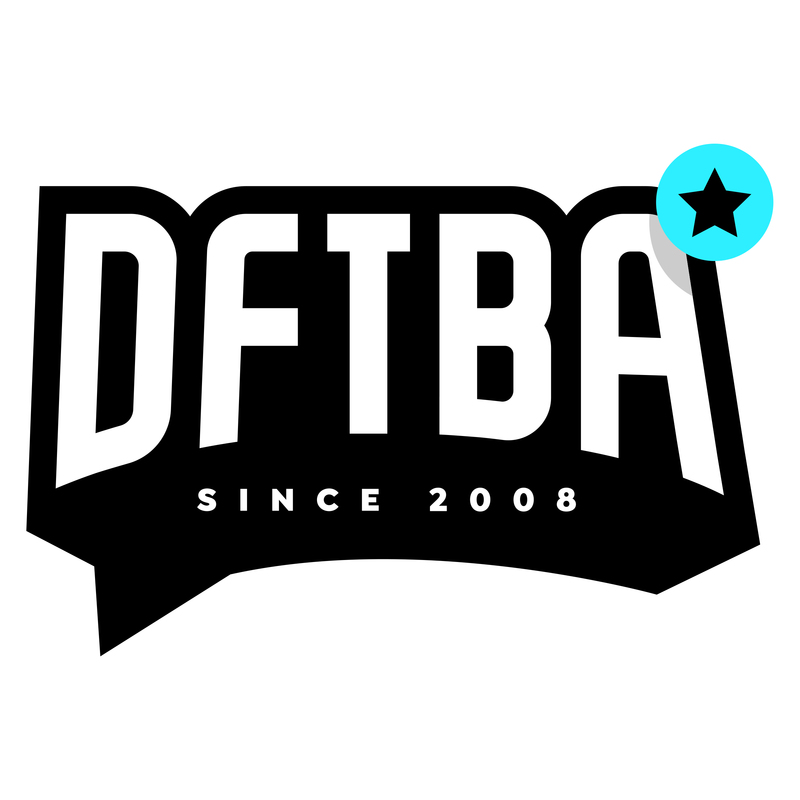 If there is a specific piece of apparel you want to know more about, feel free to email us (hello@dftba.com) and let us know the name of the product you would like additional details about!